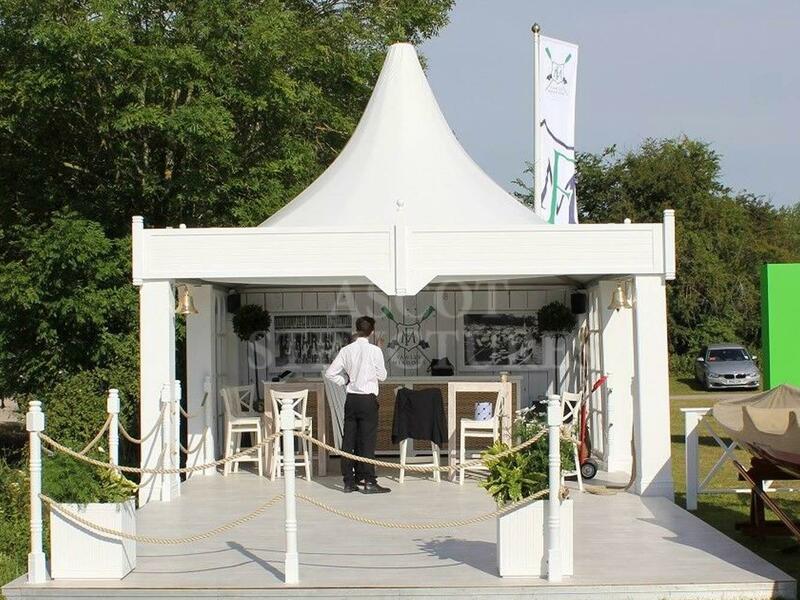 Our Chalet tents offer a cost effective and flexible option and are suitable for a multitude of uses. 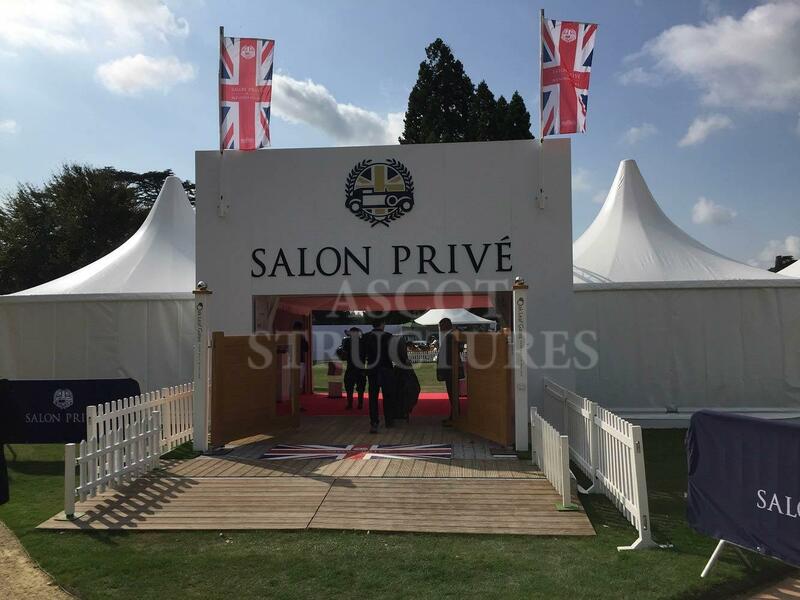 Perfect for outdoor exhibition stands, display areas, retail outlets, lounges and bars, they’re also just right for creating walkways, entrances, reception and holding areas. 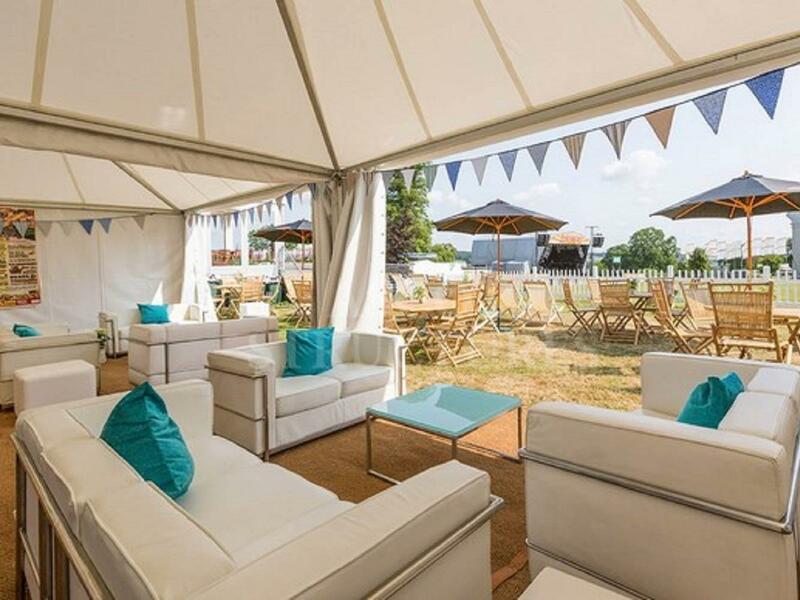 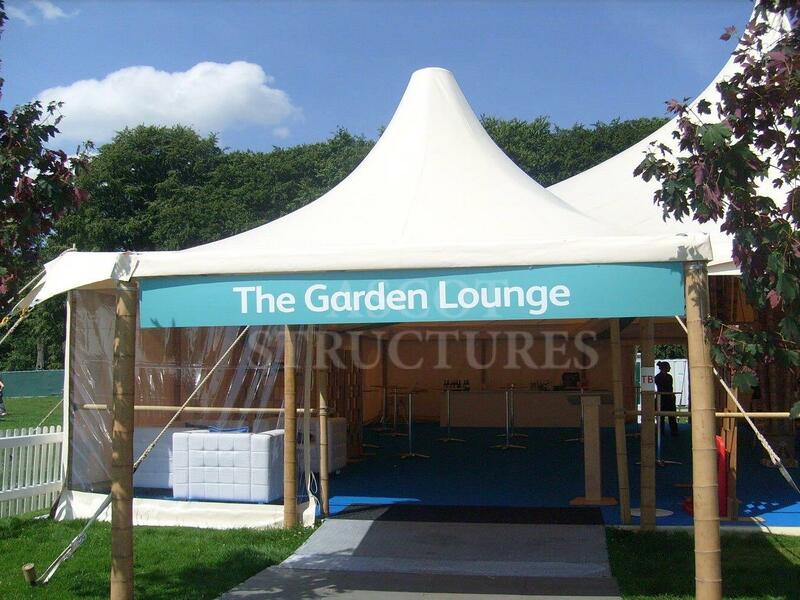 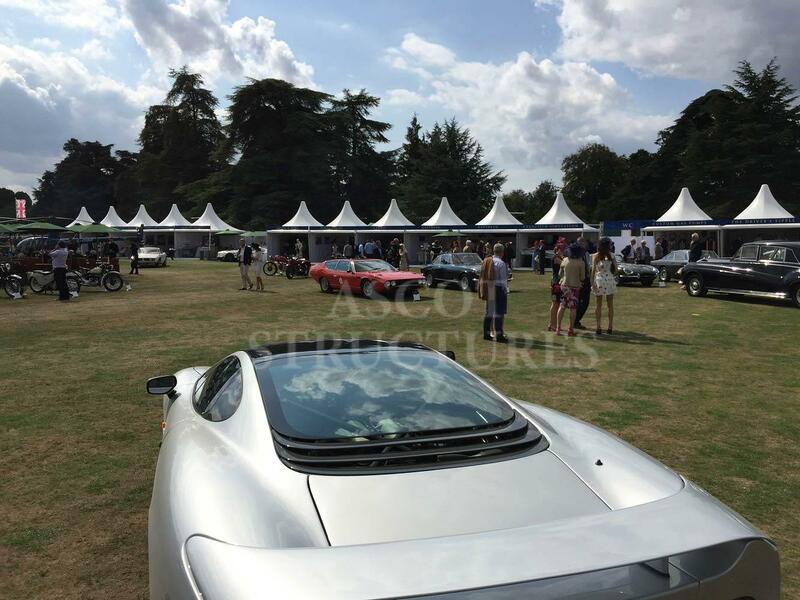 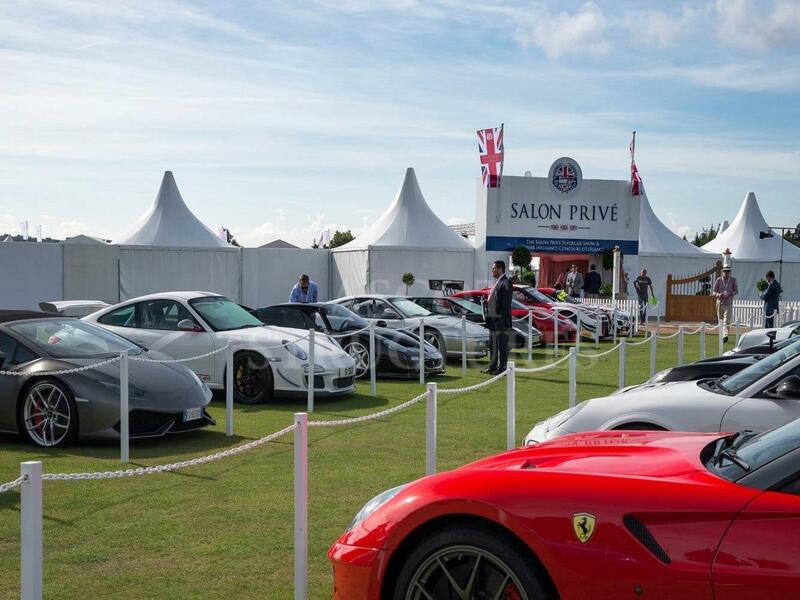 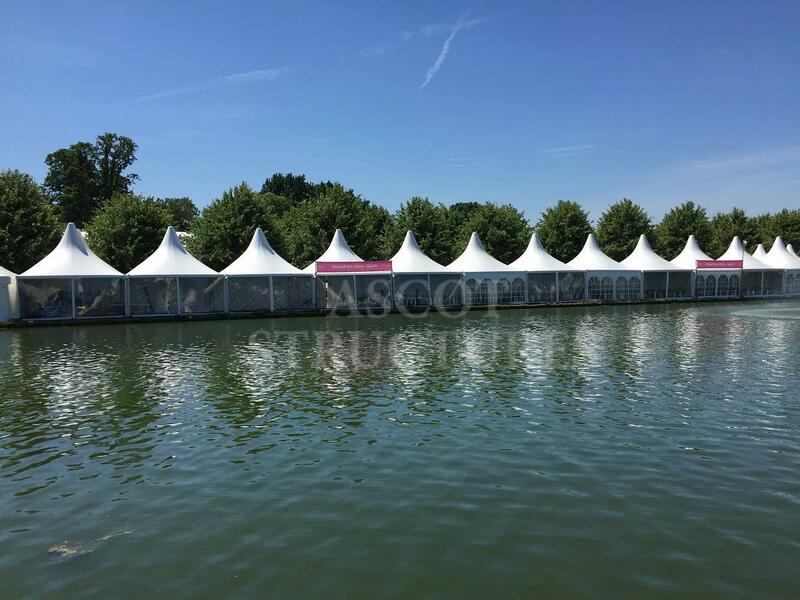 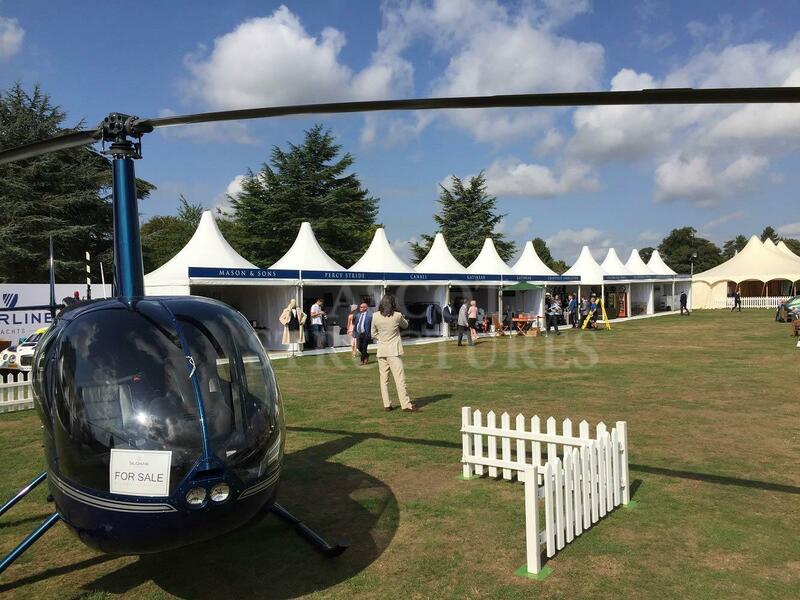 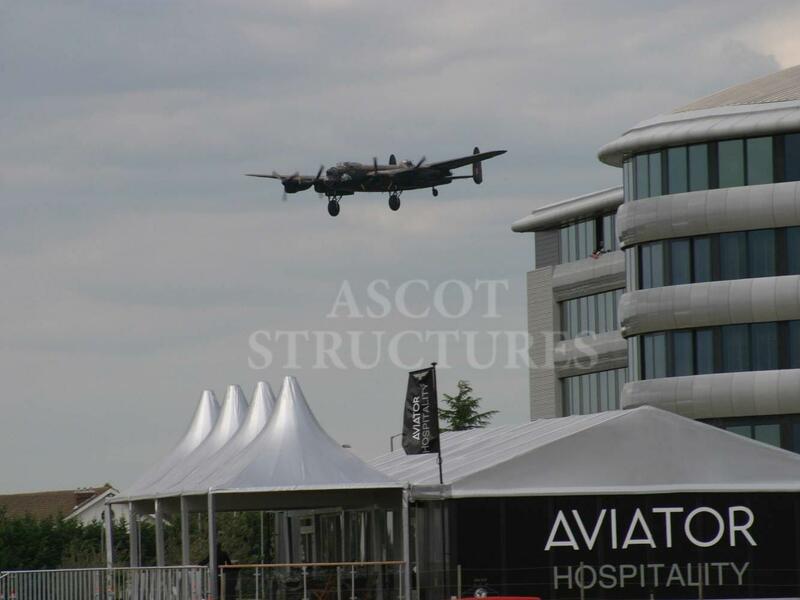 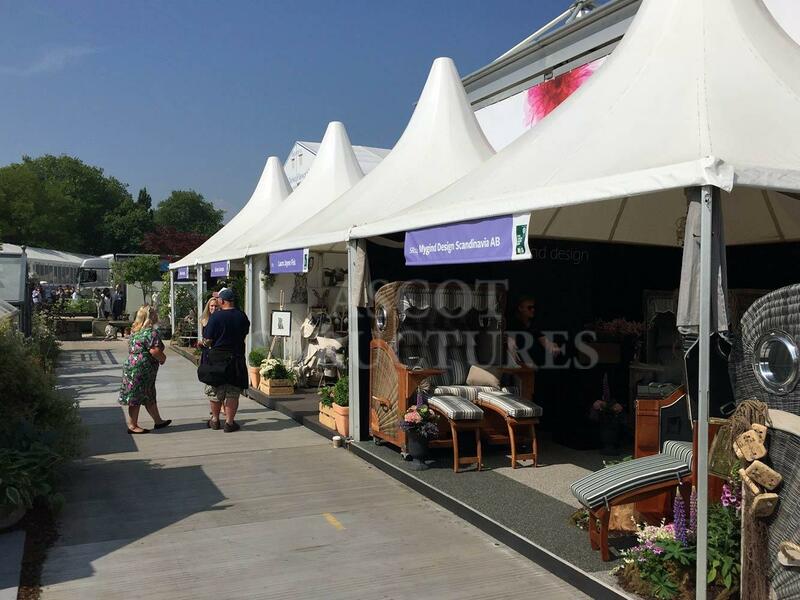 Supplied with a striking pagoda shaped roof they’re an attractive addition to any event site. 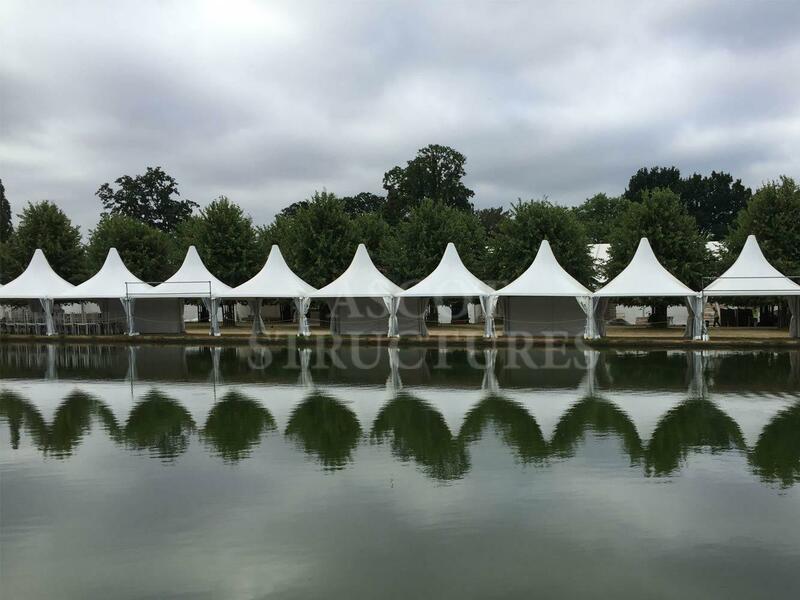 They can be linked together to create larger spaces and can be supplied with soft sides and curtains made from flame retardant PVC. 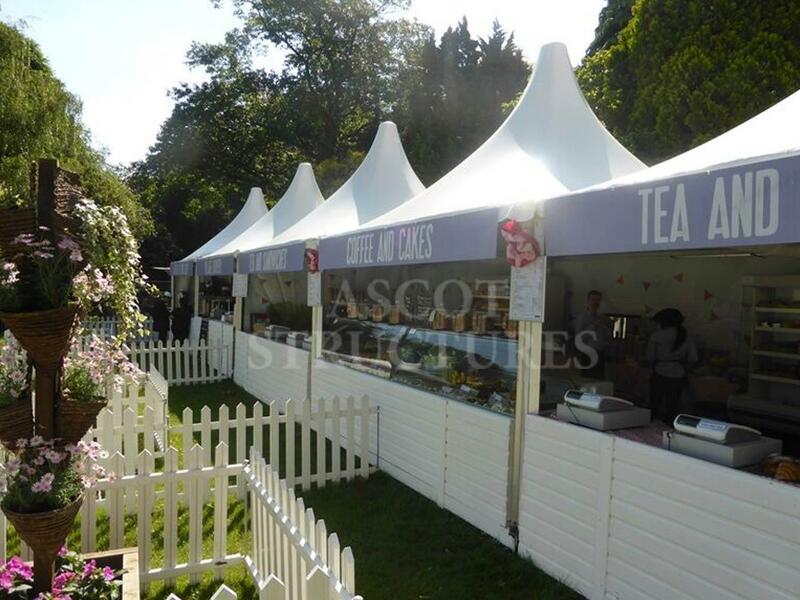 You can also choose between cassette flooring, event floor or the more traditional coconut matting.